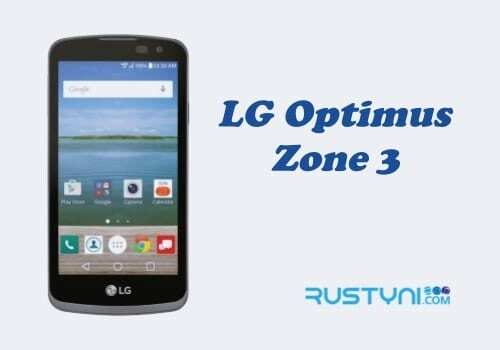 Want to take a screenshot on LG Optimus Zone 3? Learn two methods to do that, using the common method and also a method that was reserved specifically for LG handheld device such as this one. Taking a screenshot on LG Optimus Zone 3 is a fun thing to do. If you find something that displayed on your phone’s screen and either you want to share it with someone or save it for future use, you can take a screenshot. It is easy to do and doesn’t require a special app. Prepare the screen that you want to capture. Make sure nothing block the screen, such as notification, floating message and so on. Use “Volume Down” button and “Power button”. Press both keys at the same time. Remember to press it at the same time or it won’t work. Now you can view it from “Gallery” app, edit it and share it with anyone you like. Prepare the screen that you want to capture. Slide down to open “Quick Settings” panel and tap “Capture+” icon. Now you already take a screenshot, you can customize it by annotating or draw on it using text icon, pen, and eraser at the top bar. Tap the Check mark icon, and then tap “Done”. Select which folder that you want to store this screenshot and you are finished. As you can see, both methods are so easy to do. You can take as many screenshots that you want with both methods and later review it from Gallery app. Tap Home key > Apps icon > Gallery > Screenshot album to view the screenshot and have fun with it.